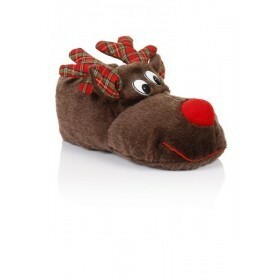 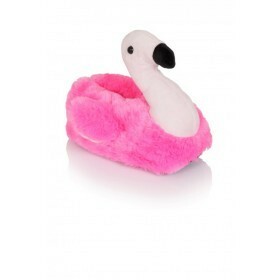 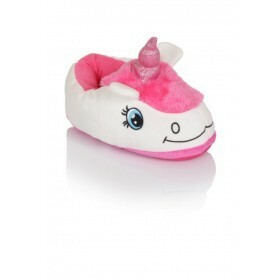 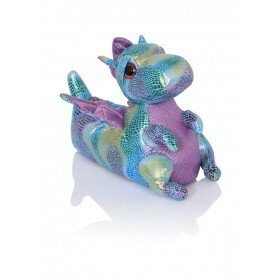 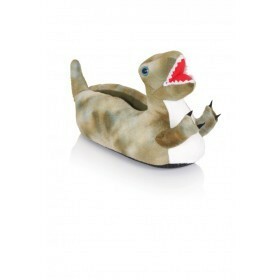 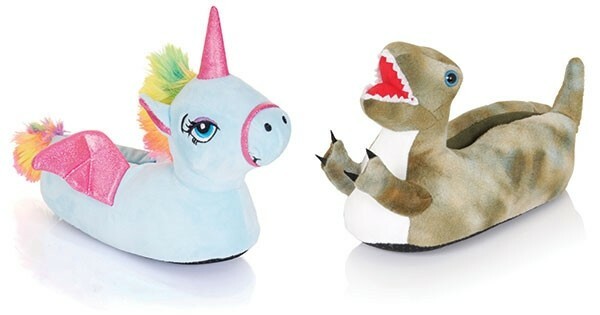 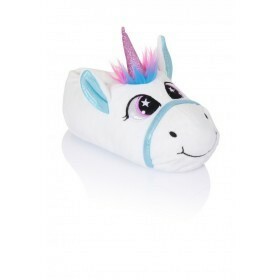 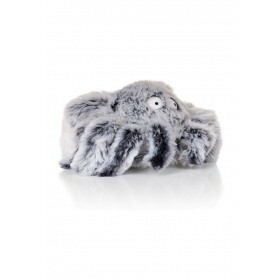 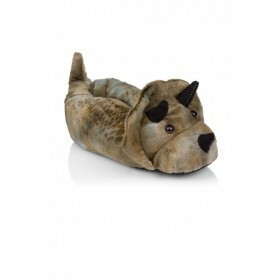 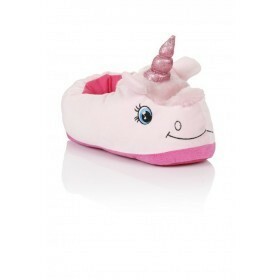 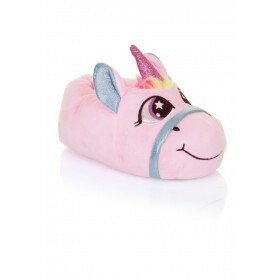 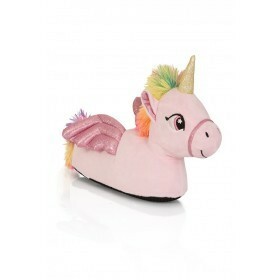 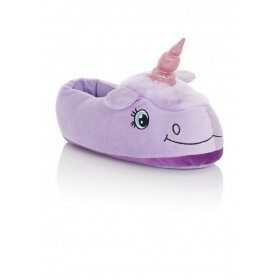 At Continental we have a wide range of Children's novelty plush animal slippers that Children will love. 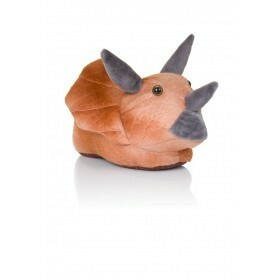 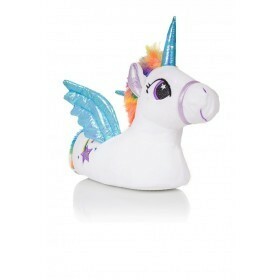 Choose from our range of unique animal designs. 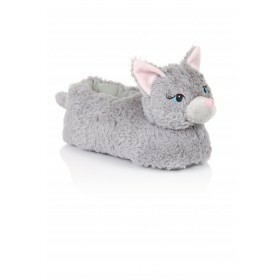 Not only are these styles super soft and cosy for winter but they can be worn all year round.